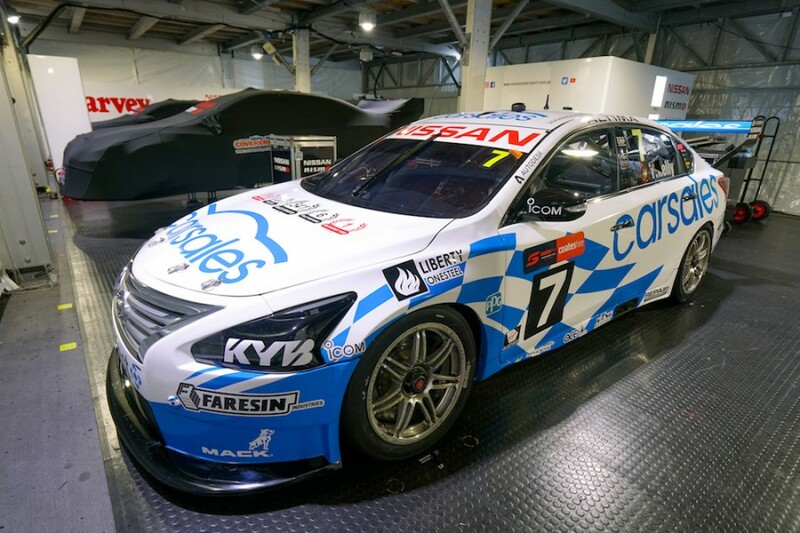 Todd Kelly will compete in his final Supercars race today with his Nissan sporting a tribute to the car in which he scored his first round win in 2001. Members of Nissan Motorsport colluded to organise the tribute without the knowledge of the driver and team co-owner, surprising him with the change this morning. The 2001 season was Kelly’s second full-time and first in the Kmart Racing stable, where he was team-mates with Greg Murphy for two seasons. Kelly scored his maiden round win in the 2001 season finale, held at Sandown, finishing sixth in the championship after combining with Murphy for podiums in the Queensland 500 and Bathurst 1000. 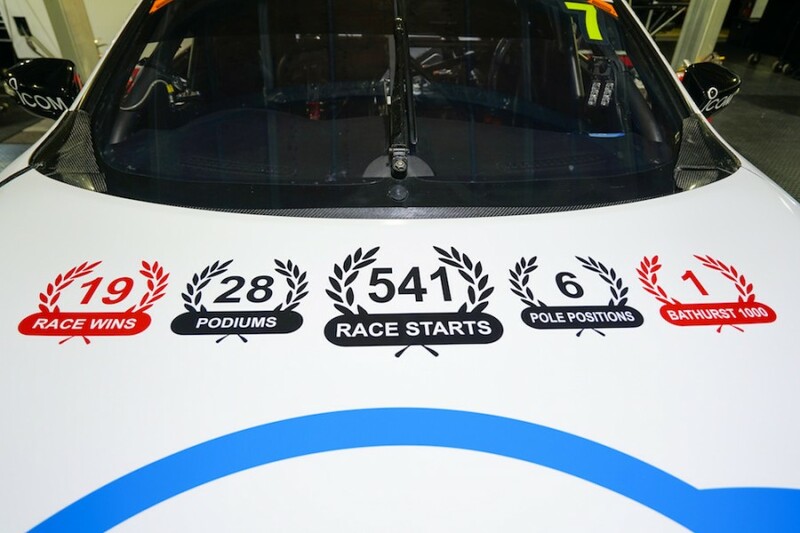 The tribute livery features key stats from the 38-year-old's career on the bonnet and a list of his 28 podiums along the sides of the roof. 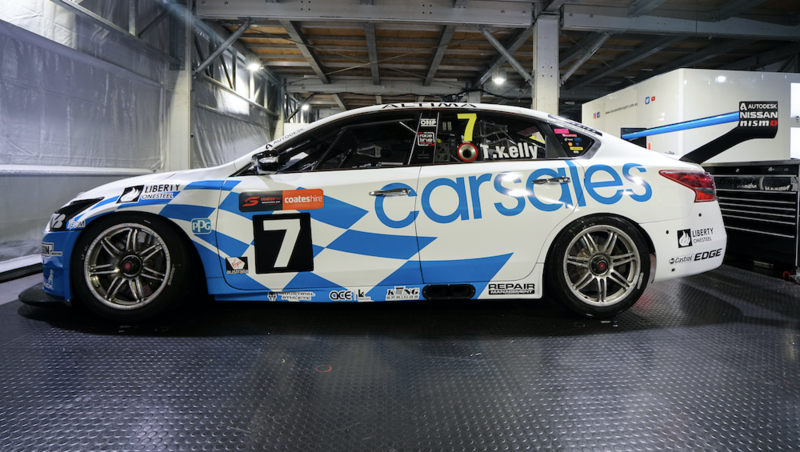 The car livery complements the helmet that Kelly is racing with this weekend, organised by his brother Rick. That also represents his 2001 season and was presented to him by the team on Thursday. Kelly announced his impending retirement earlier this week and says he currently has no plans to return as a PIRTEK Enduro Cup co-driver as he turns his full attention towards running the four-car squad.